There's the boots you wear on the mountain and then there's the Monaco GTX Lifestyle Boot. 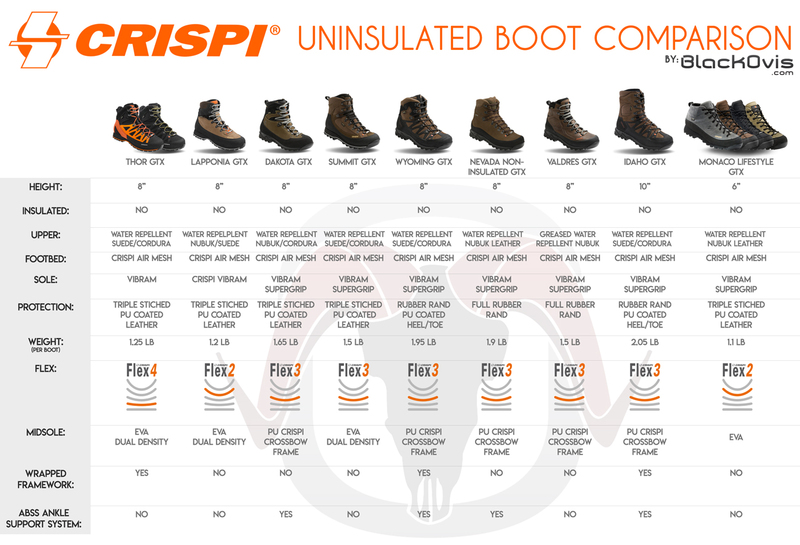 This low cut boot is extremely comfortable and is still built with every single feature as well as still maintaining that legendary "Crispi Quality". The Dual Density EVA Midsole keeps this boot extremely lightweight so you don't essentially get that boot feel, making the Monaco great for day to day activities or hiking adventures. For a lifestyle Italian show, the price might look a little intimidating but when you compare the the quality and materials that this boot is made out of compared to other competitors you're getting way more for the price! If you're looking for comfort, here you go!